Now, I’m not trying to say that you’re a fair weather hiker/cyclist/paddler, but it does become somewhat tougher or less appealing to head outdoors when the weather is poor and you’re arriving/leaving work in the dark. So if (and we hope this isn’t the case!) 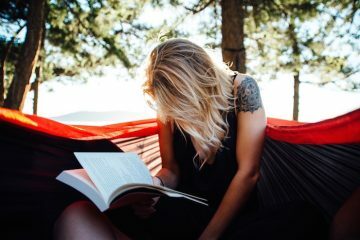 you’re finding yourself spending less time outdoors as autumn sets in, how about escaping through someone else’s eyes through one of these adventure travel books? 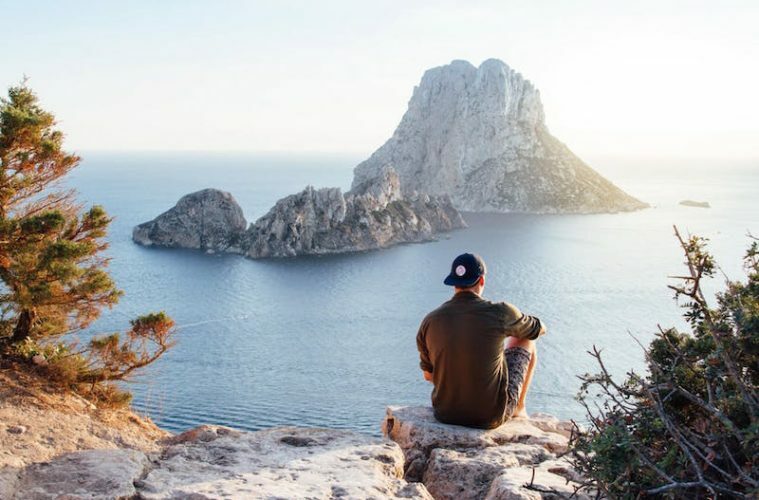 To help you do that, or to help inspire you to start planning your next adventure, we’ve taken a look at the latest offerings from the world of adventure travel that are worth checking out over the coming months. Enjoy! John O’Groats to Land’s End is certainly a popular journey among the most competitive outdoors-folk on the British Islands. But while many tend to jump in a saddle and complete the challenge on two wheels, Gavin Boyter decided to run it. He had been a club runner all his life, performing admirably but never really striking out to the front. 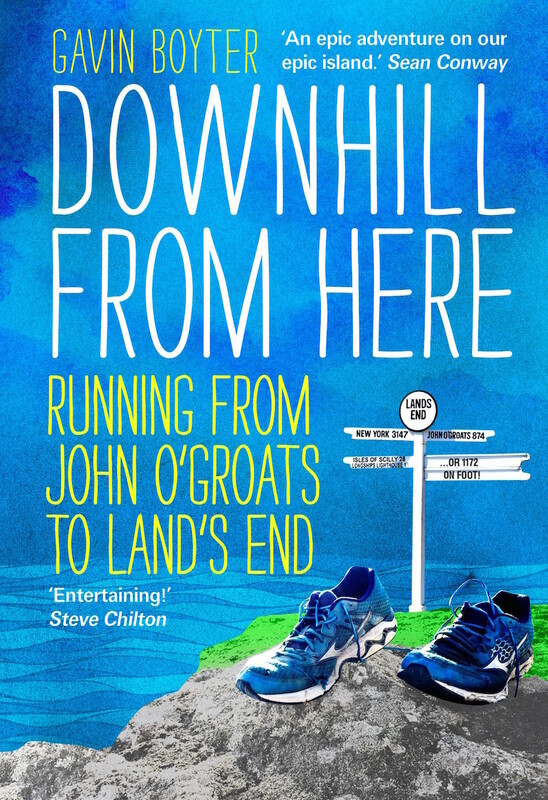 So, he thought, what could an ordinary runner like himself be capable of? In Downhill From Here you’ll find an in-depth account of this mammoth and challenging journey. In April 2015 cancer-survivor Jules Mountain arrived at Everest Base Camp intending to take on a new challenge – his lifelong ambition to stand on top of the world. But, as he arrived the worst earthquake to hit Nepal in living memory struck, setting off an avalanche that would take the lives of many. 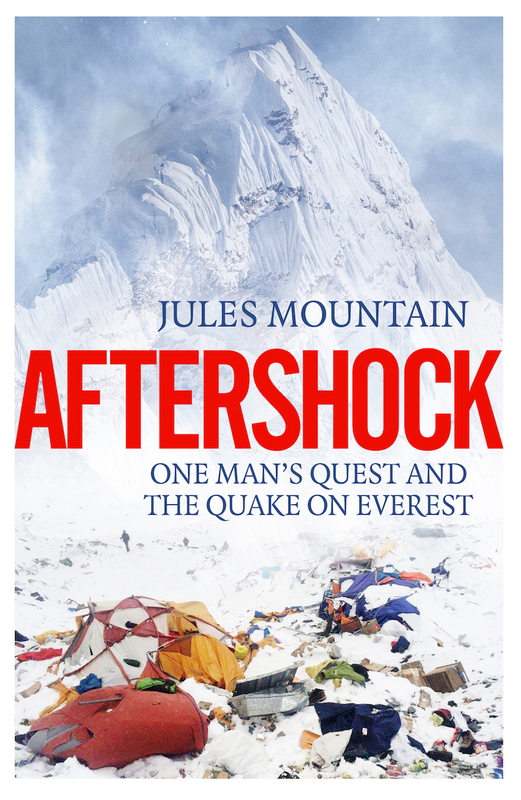 Aftershock is a heart-stopping eyewitness account of Everest’s deadliest day in history, as Jules and those around him face a range of tough decisions on whether or not to seek safety, push on or help with the relief effort. Ireland’s Atlantic Coast is a destination of pure beauty, and as much as it’s great to look at, its rugged nature makes it perfect for outdoor adventures too. 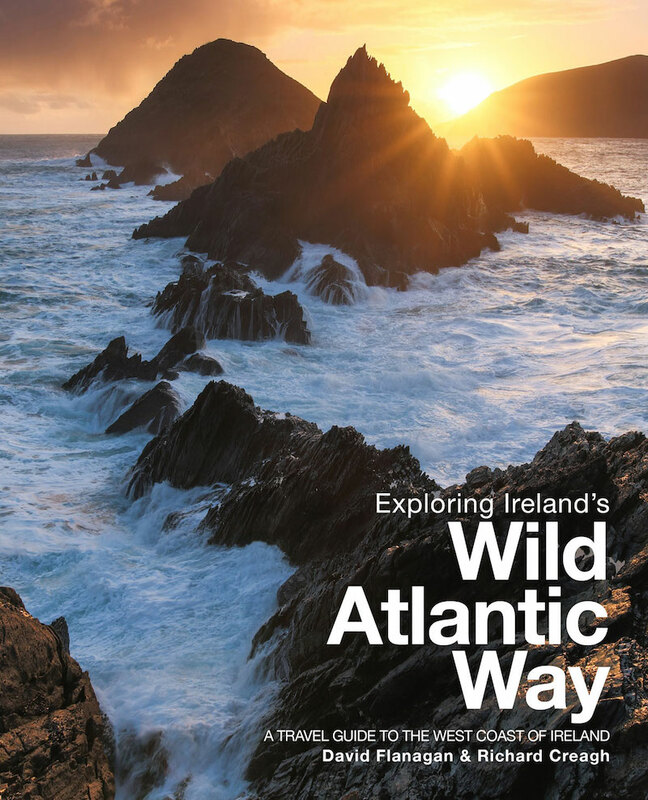 Exploring Ireland’s Wild Atlantic Way is packed full of ideas explaining how you can make the most of the coastline, with detailed information on the various hiking, cycling, camping along the route. With stunning photography and an impressive depth of knowledge, this is an essential guide for anyone heading to the west coast of Ireland. 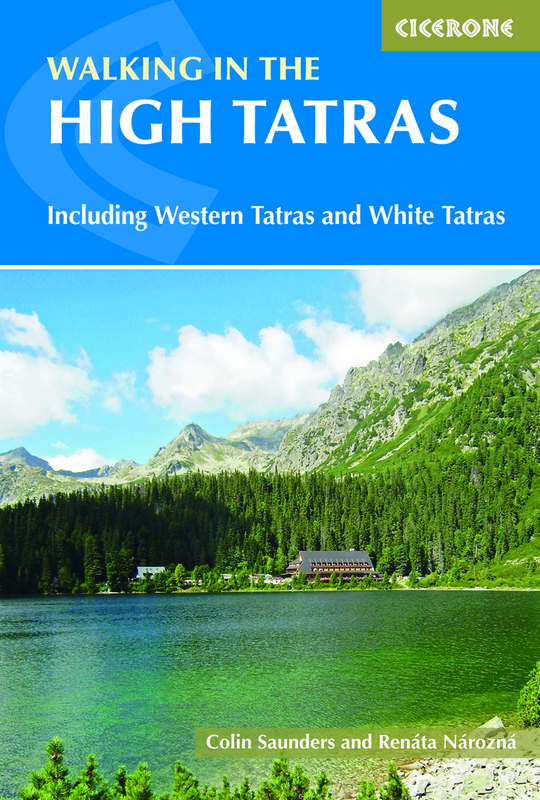 As we have all come to expect from a Cicerone guide, Walking in the High Tatras offers a comprehensive and detailed overview of a wide range of walking in the rugged peaks of Poland and Slovakia. The guide features 180 walks and scrambles ranging from under a mile to those hitting the 18-mile mark. The book details routes for all abilities and offers information on the history, culture, wildlife, accommodation and public transport options surrounding the routes. This is a handy and detailed guide for anyone interested in the area. 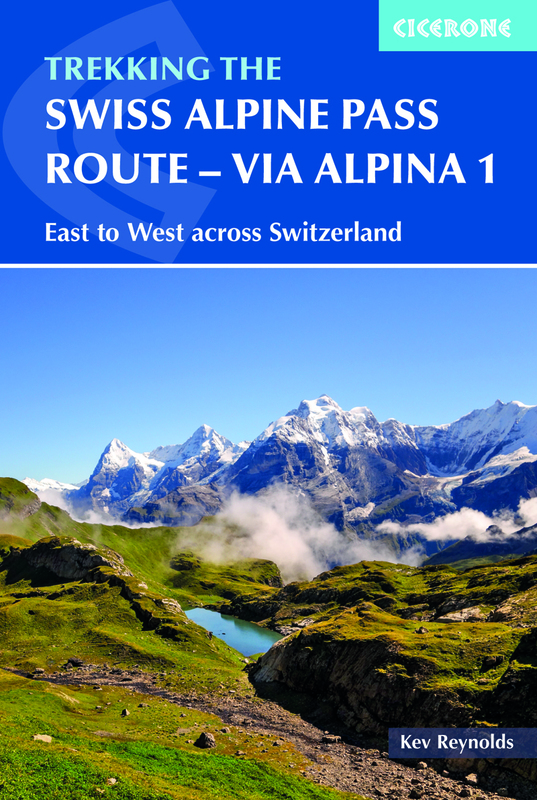 Running for roughly 240 miles, the Alpine Pass Route traverses Switzerland in its entirety, taking you from Liechtenstein on its eastern border, all the way to Montreux on its western flank. The route is an incredible one, leading you through picture-perfect valleys and across 16 mountain passes, but with a cumulative height gain of over 20,000m, it’s no mean feat. Walking the entire route normally takes up to three weeks, but there are various different route options throughout, so you’ll need to know your stuff. Luckily, this Cicerone guide details everything you need, including route information and details of the accommodation options along the way. An indispensable resource. Once again Wild Things Publishing delivers with a fantastic book both in style and substance. 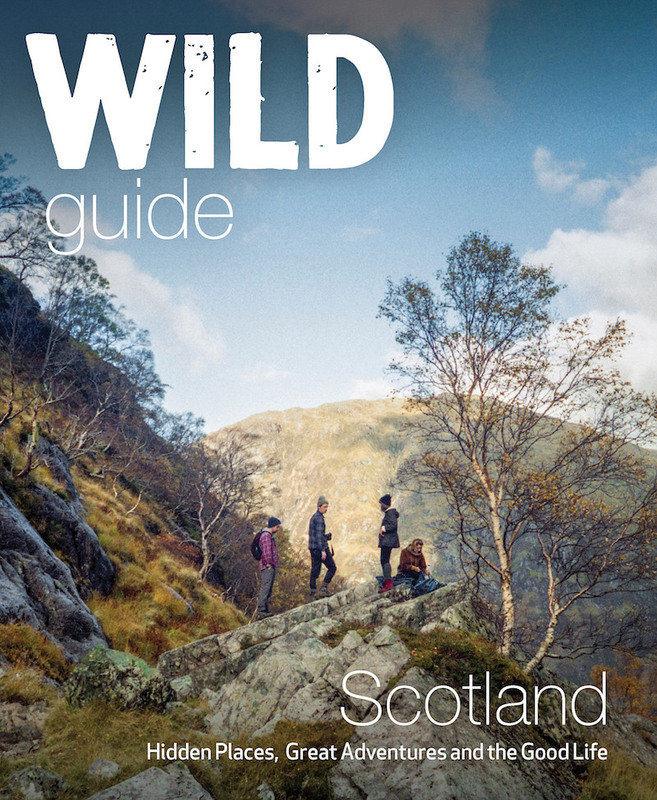 Wild Guide: Scotland delves into all that makes Scotland great, highlighting the copious number of secret adventures the country holds. From pristine lochs that are perfect for wild swimming to fantastic mountain hikes that offer up the most perfect wild camping spots, this book serves as endless inspiration for your Scottish adventures. 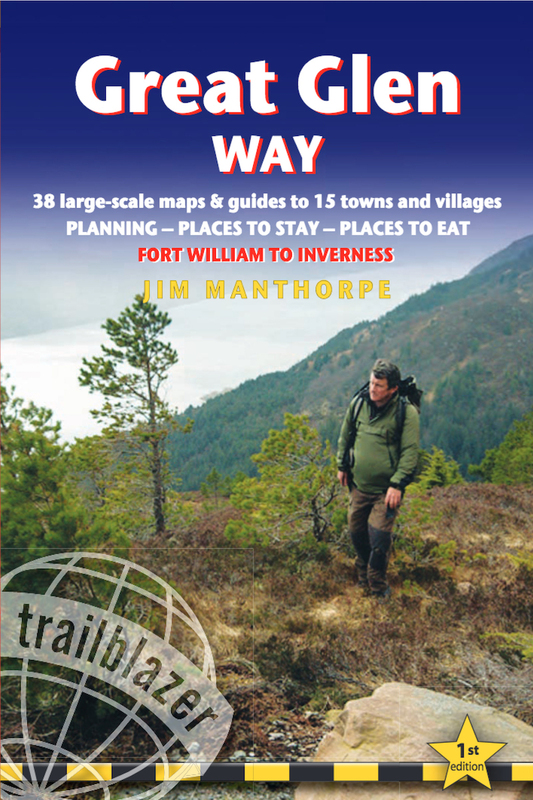 I’m not lying when I say that the book has made me very tempted to turn my upcoming three-day trip to the Cairngorms into a three-week jaunt around many of the beautiful locations revealed in this book. Winding its way between Fort William and Inverness, the 79-mile Great Glen Way is a beautiful long-distance hiking route that can sometimes be overlooked for the neighbouring West Highland Way. But it shouldn’t be, as it offers fantastic views across Loch Lochy, Loch Oich and Loch Ness while remaining a relatively low-level route. With this in mind, it’s a great option as a first long-distance route and the Trailblazer guide is the perfect companion, offering directions, walking maps and helpful advice for the entire route. These book previews first appeared in Adventure Travel magazine issue 130 (July/August 2017). 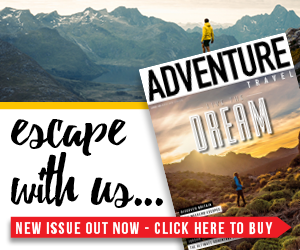 To keep up to date with the latest books and gear, or to whet your appetite with plenty of adventure inspiration, check out the latest issue of Adventure Travel here.